Friday August 3rd,marked a significant milestone for three companies vying for commercial rights to manned space flight. After a year-long review of the current status of commercial manned spaceflight technology readiness, NASA awarded three grants totaling $1.1 billion to Boeing, SpaceX and Sierra Nevada Corp., to be paid over the next 21 months. These three companies are vigorously working to provide safe and cost-effective vehicles that can transport NASA astronauts and supplies to and from the International Space Station within the next five years. The awards are part of NASA’s Commercial Crew Integrated Capability (CCiCap) under the space agency’s Commercial Crew Program (CCP). Boeing, based in Houston, TX, was awarded the largest prize of $460 million in an effort to continue development of its CST-100 capsule. 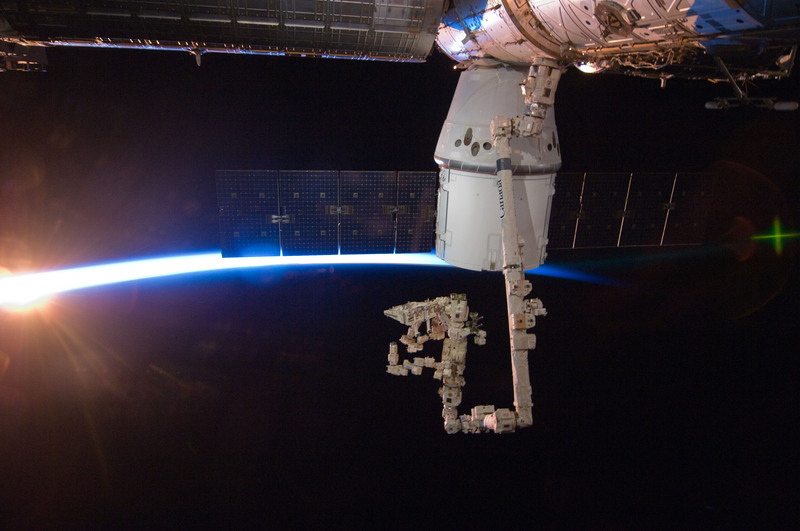 Scientists and engineers have presented numerous planned updates to their CST-100 design. These updates include increased orbital debris protection and changes to the crew module schematics. Engineers also presented comparisons of their current module to the expected NASA defined requirements for commercial crew transportation to/from the ISS. Space Exploration Technologies (SpaceX), based in Hawthorne, CA, was awarded $440 million to refine their current crew module, Dragon, especially their Launch Abort System (LAS). 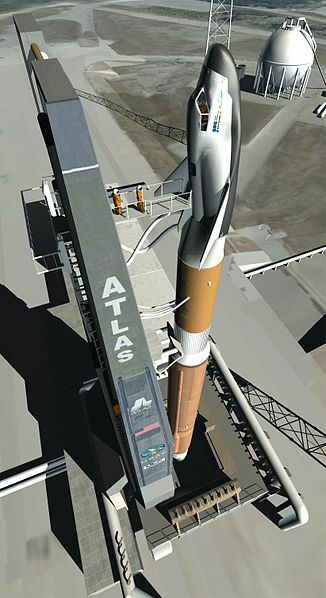 Their design incorporates the flight proven Falcon 9 launch vehicle and Dragon crew vehicle. Space X has planned this design as a crew vehicle since inception. 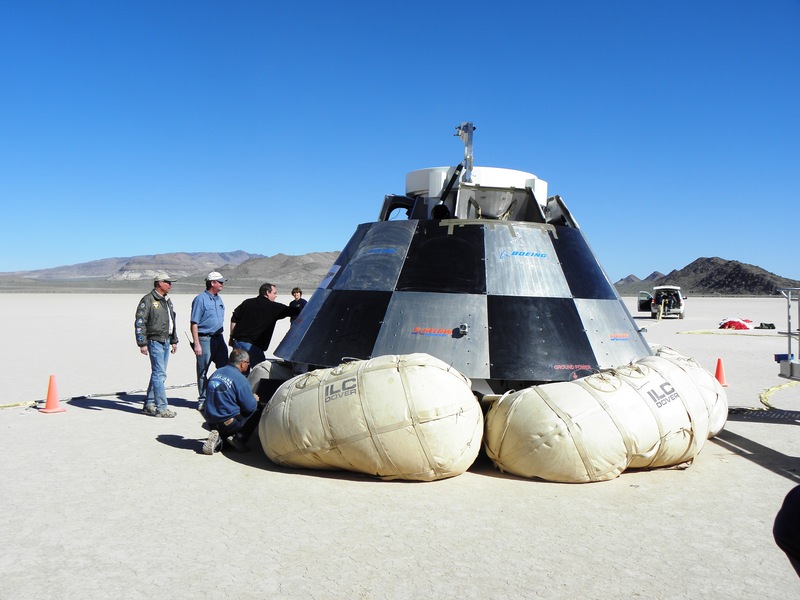 Sierra Nevada Corp. based in Louisville, CO, was awarded $212.5 million in an effort to advance the companies reusable commercial crew transport vehicle, known as Dream Chaser, through Preliminary Design Review. The Dream Chaser is a piloted lifting body launched on an Atlas V rocket. Hopefully during the course of these next 21 months these companies will prove that at least one vehicle is reliable enough to trust with the lives of our beloved astronauts.